The policy landscape of cryptocurrency has regional and national authorities establishing a strict regulatory behavior towards cryptocurrency exchanges. Foreign jurisdictions have issued cryptocurrency norms considering the fast-growing cryptocurrency market in different nations. There are several products based on decentralized technology and blockchain. Regulators are trying to standardize the fluidity of terms used to describe different cryptocurrency products. Governments across the world have issued notices considering the pitfalls in the cryptocurrency market. 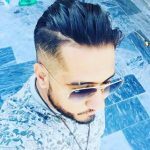 They are mainly focused on educating the citizens regarding the difference between the actual currency and the cryptocurrency. Several new investors have confusions concerning the actual currency issued by the state and the decentralized cryptocurrency. Governments are also issuing warnings about the volatility concerning the prices of the cryptocurrency. The digital currency creates opportunities for illegal activities like terrorism and money laundering. Several countries have transited from more than just issuing a warning. They have come up with bills and new laws on money laundering and methods to counter terrorism. 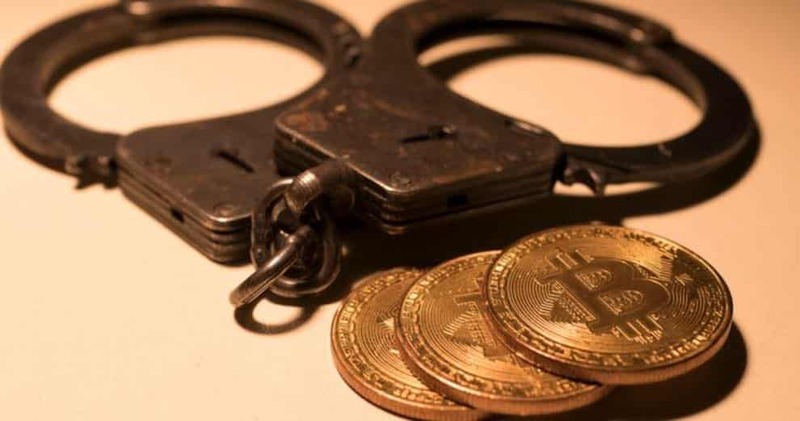 Regulators are coming up with a legal framework to identify and punish organized crimes in the cryptocurrency space. Several jurisdictions have imposed restrictions and ban on investing in cryptocurrencies. Several cryptocurrency exchanges facilitate transactions in banned jurisdiction. Those who invest from such jurisdiction beyond the ban do so at their own risk. Few jurisdictions regulate ICOs as a method to raise funds. There are yet others who ban ICOs altogether. Several countries who do not approve of cryptocurrency as a legal tender recognize the potential in the technology. Some states permit improved methods of fundraising using ICOs. Several jurisdictions have come up with their versions of digital currency. Categorization of cryptocurrencies and the different products and services is yet a major challenge, particularly for taxation in different countries. The IRS does tax the investors on realized gains in cryptocurrencies. Those who cash out the crypto either for fiat, pay for goods using crypto, get salaries in cryptocurrency, receive crypto from mining, forks or airdrops are taxed. 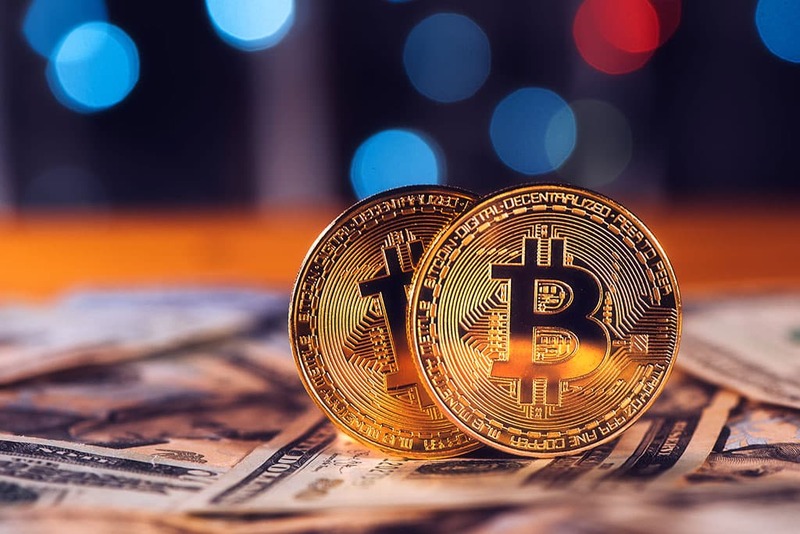 In some cases, the IRS considers cryptocurrency trades as well to be taxable. Therefore, filing taxes for cryptocurrency income is a real issue. Cryptocurrency taxes are evolving to be like any other asset class taxes. These taxes, however, are very complex, and there are very few people who file them. Several people look at cryptocurrency as a means to move money illegally. With time it is becoming necessary for both employers and employees to report cryptocurrency earnings for taxation.